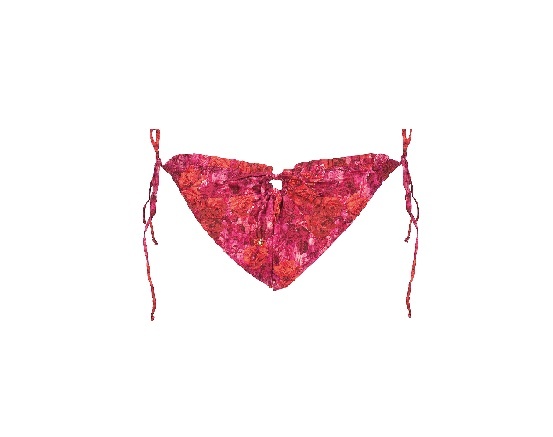 Inspired by mermaids, a shell shaped top and a flowery-like bottom with a subtle Brazilian cut. Made of mercerized cotton with a quick dry & soft lining. Finished with a golden flower between the triangles.